Thinking about Julia and Tony’s summer wedding has me feeling all the warm and sunny feels! To all of our shock and amazement, the high for their July 7th wedding was only 79! During the planning process, we were anticipating a scorching North Carolina summer day, so we always planned on having an indoor ceremony. Even though the weather would of allowed for an outdoor ceremony, we kept with the indoor ceremony as all of our design was created to accommodate that. 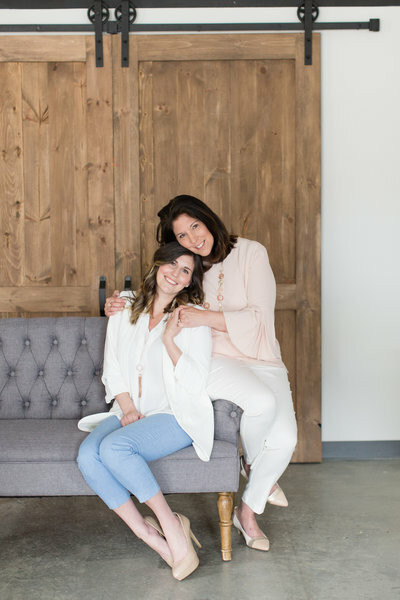 From our very first planning meeting, Julia had a very clear picture of the wedding she envisioned, she just needed the help bringing her design to life, so she opted for our Partial Planning package (our most popular package!). 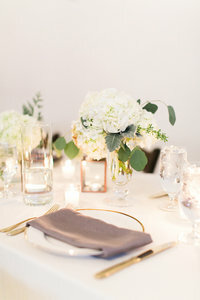 She loved shades of blush and pink, but also wanted green to be an accent color, and not only with fresh greenery, but in other details, too! 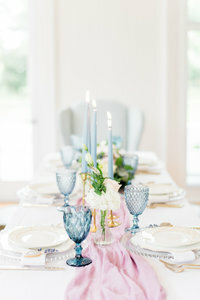 To accent the pink and green, gray was the subtle neutral to balance out the palette. 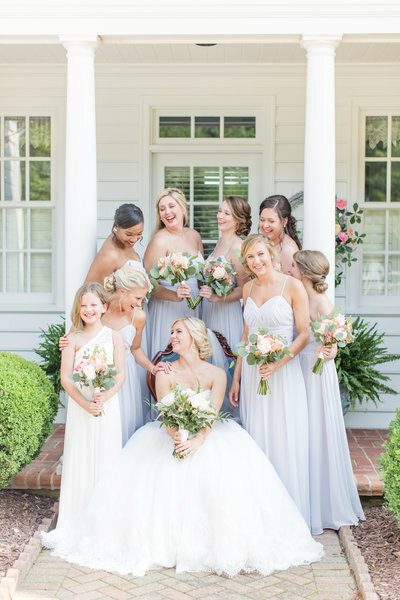 My favorite way she incorporated her color scheme was in her bridesmaids dresses, swoon worthy! 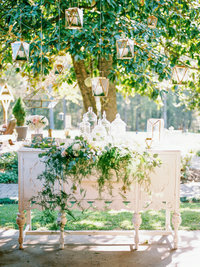 Everything about this wedding was romantic and elegant with some garden inspired whimsy; and Eclectic Sage, Cottage Luxe, Party Reflections, and CE Rental helped pull this amazing design together (while the other vendors helped keep the event running smoothly, they are tagged below!). Julia and Tony, thank you so much for allowing me to be a part of this magical day.. your vision was one for the books!